There are many different ways to get involved in coaching - through events, CPD opportunities or volunteering as a coach. 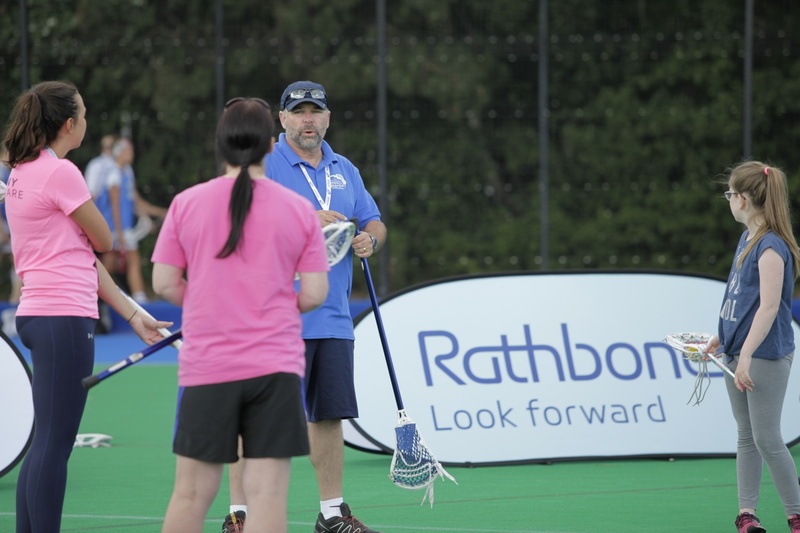 Lacrosse Scotland introduced the UKCC Framework in 2015. However, to progress your skills further and to keep up to date with all the best practice approaches, coaches should be aiming to undertake regular coaching workshops. The following pages demonstrate whats on offer for lacrosse coaches to ensure your coaching practice is up to date and relevant. If you are just starting out or are not sure where to begin, there is loads of advice and resources available. The following pages also target experienced coaches.